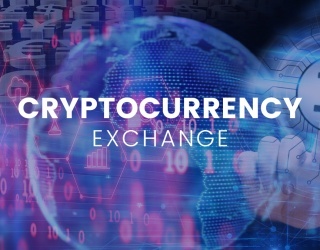 Seattle-based Bittrex is one of the largest cryptocurrency exchanges on the market right now. At the moment, Bittrex holds the third-place spot when it comes to 24-hour trading volumes, right behind Bitfinex and Bithumb. While day-to-day volumes fluctuate, Bittrex frequently finds itself listed in the top five. To put it simply, Bittrex is the preferred trading tool for a lot of cryptocurrency investors out there. 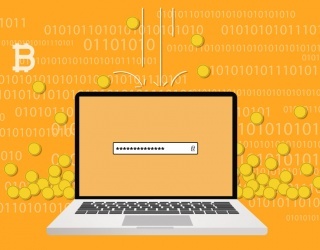 It’s one of the most trusted exchanges on the market with a solid reputation, especially considering the fact that the company hasn’t suffered any major hacks since it was introduced. 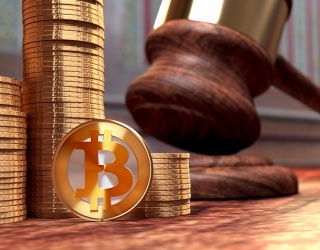 Cryptocurrency traders have been using Bittrex since its launch in 2014, when the system was launched by co-founder and Chief Executive Officer Bill Shihara. After building a career in security management at both Amazon and Blackberry, Shihara (alongside co-founders Richie Lei, Rami Kawach and Ryan Hentz Bittrex) was inspired to create a new platform – inspired by security incidents and reliability problems that had plagued other well-known exchanges. Bittrex’s team now prides themselves on their super-secure trading platform, which takes advantage of the most dependable security systems available – like an elastic multi-stage wallet feature that guarantees most users’ funds are kept in safe, offline storage. On top of that, all withdrawals and API actions require two-factor authentication. This particular exchange is also known for its speed: Bittrex has almost instantaneous withdrawals and verifications. 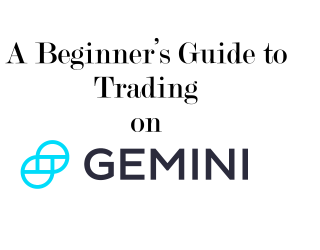 Apart from fast trades, deposits and withdrawals – it is also known for its flat 0.25% fee on every trade. 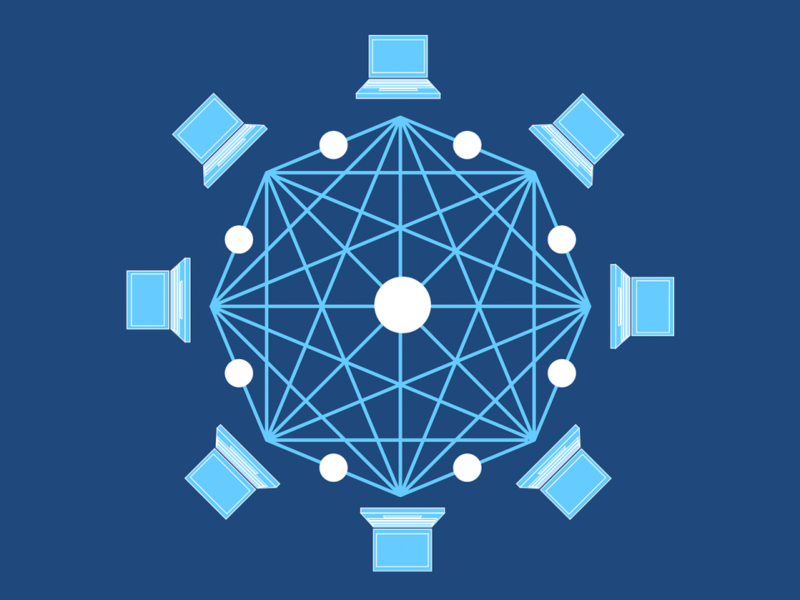 Perhaps what Bittrex is most known for, however, is its massive variety of different cryptocurrencies that it supports. 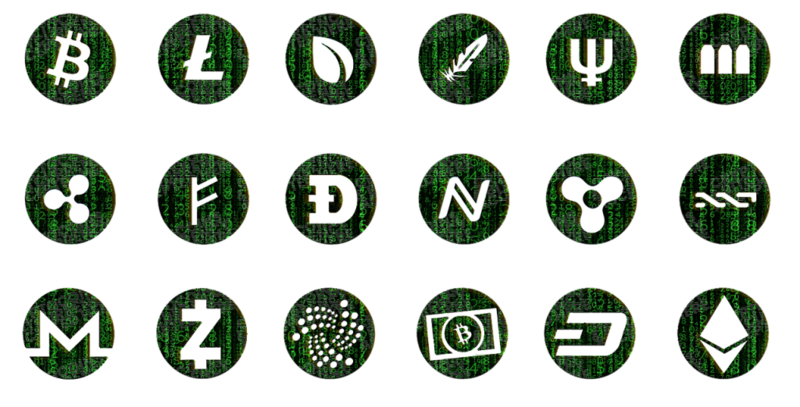 The platform has a huge selection of trading pairs, with hundreds of different altcoins listed. With just bitcoin, there are more than 450 BTC pairs that you can trade. But even though there are a ton of different coin options to trade, Bittrex doesn’t support fiat currencies like USD, EUR or GBP. 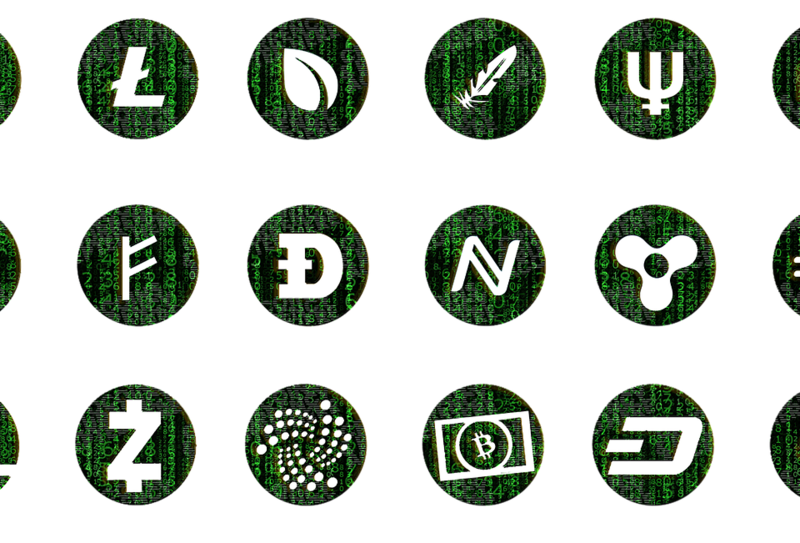 It does, however, allow users to trade USDT – which is a digital coin called Tether that’s directly linked to USD on a 1-to-1 basis. Technically, Bittrex users can deposit via a wire transfer – but you need to do further work to get an “enhanced verified account” on top of buying at least $10,000 just to qualify for that kind of deposit. For those of us who just want to get the ball rolling on trying to invest in a cryptocurrency for the first time, a standard verification is perfectly fine. 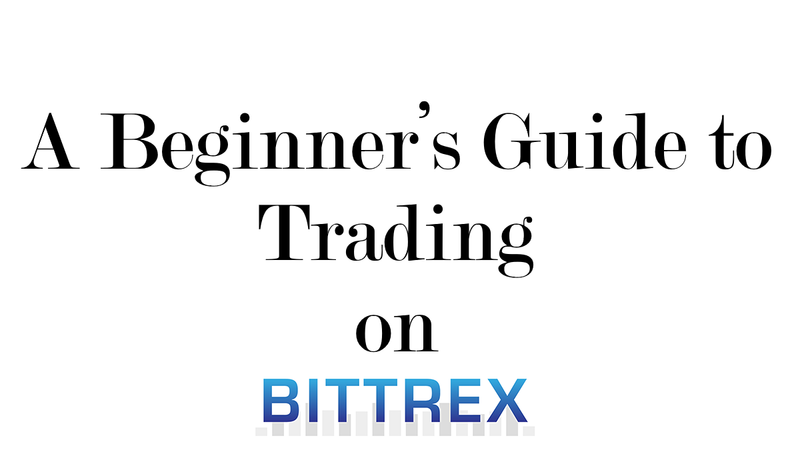 Bittrex may not be the easiest cryptocurrency platform to learn, but it’s simple enough for a total rookie to execute basic buy and sell trades. 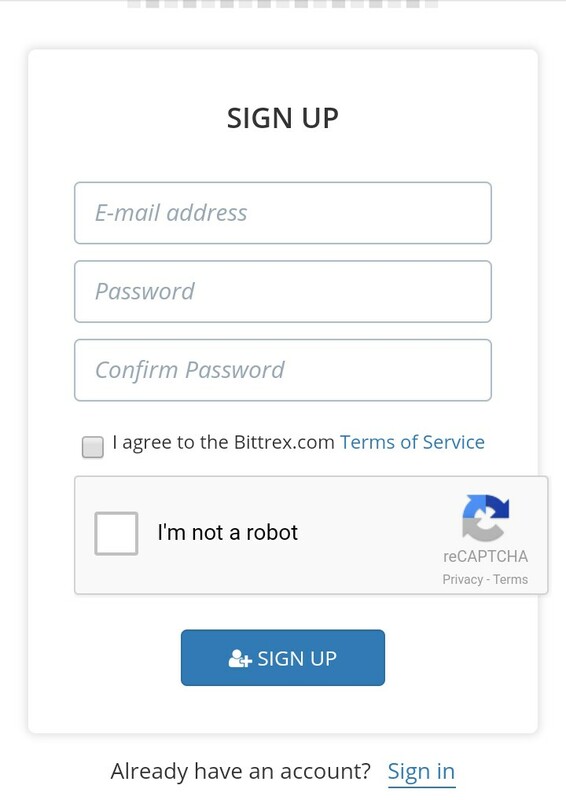 The initial sign-up step is simple: just go to bittrex.com and select LOGIN then click SIGN UP – you will then be asked to enter your email address and select a password. Once you’ve completed this first step, check your email for a new message from Bittrex. Click on the link provided so you can verify your email address. Now you will need to complete a Basic Verification – simply click on SETTINGS and click BASIC VERIFICATION to verify your phone number. This is just to prevent money laundering or other illegal activities, and it helps to protect your own funds and data as well. Bittrex requires two-factor authentication for its users’ accounts. In the same SETTINGS menu, click on TWO-FACTOR AUTHENTICATION – where you click Enable 2FA and set it up. Bittrex uses Google Authenticator for this, which can easily be downloaded onto your mobile phone or tablet. Take the Google Authenticator number, which is randomly regenerated in short intervals, and type it into Bittrex. You can’t deposit fiat currency directly into Bittrex to trade for a cryptocurrency (this is commonly referred to as Bittrex’s one big flaw). So, users must simply purchase digital coins elsewhere and transfer them to your Bittrex wallet to buy one of the hundreds of altcoins available on the exchange. The first thing you should do is head over to an exchange that easily allows you to pick up bitcoin with a credit or debit card – like Coinbase, for example. After you have received your newly purchased bitcoin in your Coinbase wallet (or if you transferred to a secure external wallet, which is much safer for storing cryptocurrency long-term), you can then make a transfer into your Bittrex account. When you are logged in to Bittrex, you can select all of Bittrex’s markets at the top of the main screen. Then click on Wallets. You type the cryptocurrency that you want to deposit into the search bar, but for this example let’s just use Bitcoin. 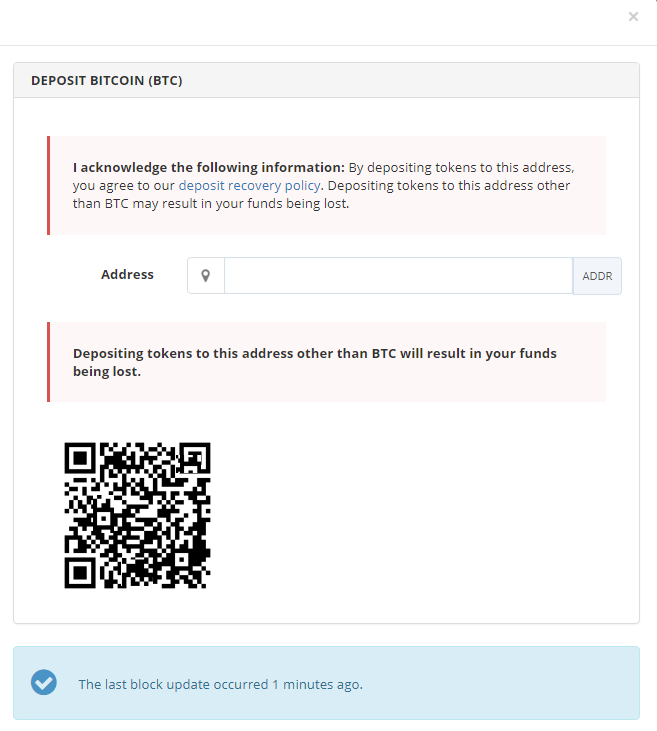 After you select your preferred digital coin, click on the “+” – which will trigger a pop up box that says DEPOSIT BITCOIN (BTC). Bittrex will then generate a new, unique address for your Bittrex wallet. Copy and paste that address. Go to your external wallet and send your Bitcoin (or whichever crypto coin you have chosen) to the address you were given. Alternatively, if you are using a mobile wallet on your tablet or smartphone, simply open up the wallet application and scan the QR code that Bittrex displays under the typed address. Now you just need to wait (this can be as short as 25 minutes). Once your deposit gets a certain number of blockchain confirmations, your funds will be verified and ready to trade. Now that your Bittrex account is funded with bitcoin, you are ready to execute a trade. 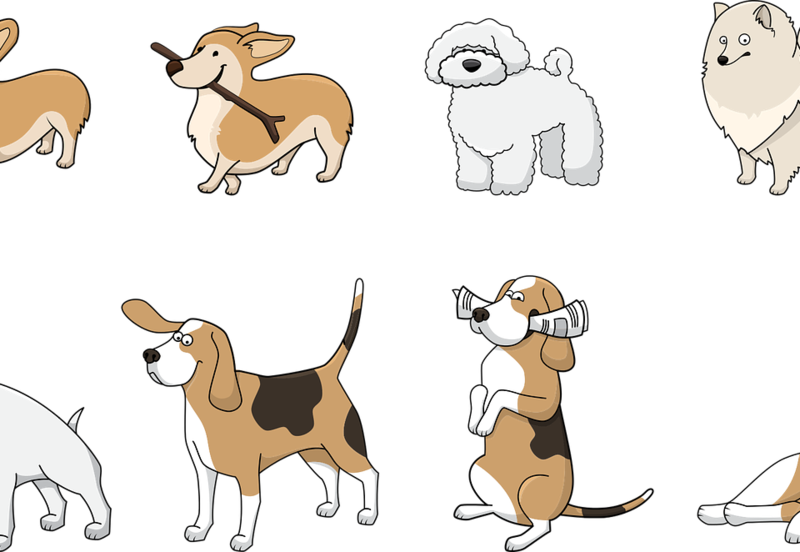 Just one thing first: you need to create API Keys and configure your Hopper. This will allow the platform to trade on your behalf when you submit orders. Just go to SETTINGS, then API KEYS. Then confirm ALL of them EXCEPT WITHDRAWAL. Now that you’ve finished with the API keys, go to your Hopper’s dashboard and select Config. 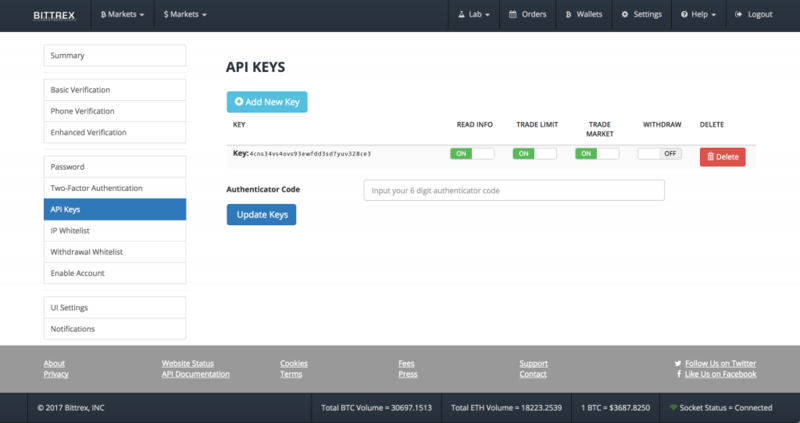 Select Bittrex as your exchange and input your API key as well as your API secret key – then click SAVE. Ok, so NOW you can finally execute a standard transaction. First, go to the MARKETS dropdown menu at the top of the main screen – and select which pair you want to trade. 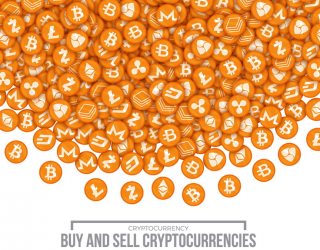 You can select how many units of the cryptocurrency you want to buy, and at what price. 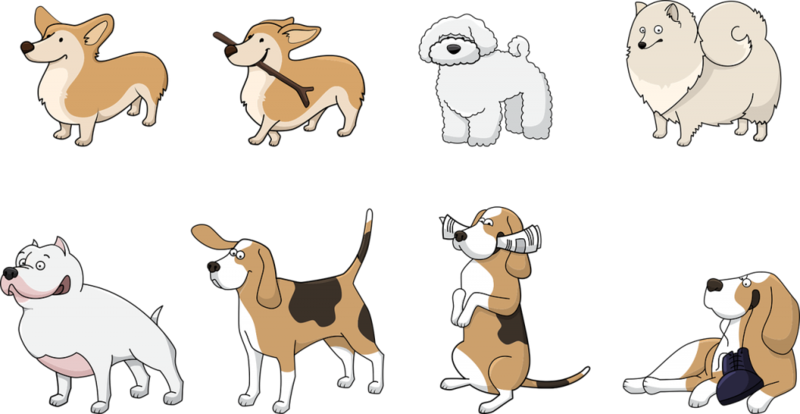 You can see what value people are selling for by checking out the Order Book section – but don’t bid too much below the Ask price or your order may not be completed. You can also place a Limit on the order, which means that you are committed to buying the units that you chose at the price you wanted – unless you cancel the order, of course. Don’t worry, you can confirm everything once before you make the final purchase decision – and the coins will simply arrive in your Bittrex wallet when the order is completed. Withdrawals are much easier: simply press the “-“ instead of the “+” and you can select how many units of which cryptocurrency you want to send to an external wallet. Enter the external wallet address and the withdrawal will happen almost instantly – just go and check your other wallet!